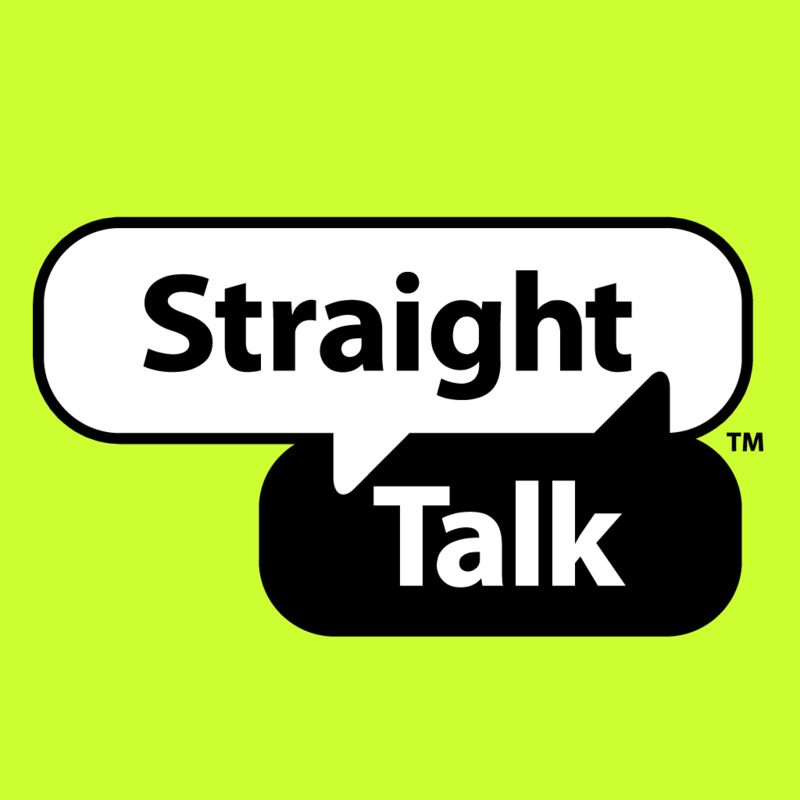 Straight Talk Wireless, a Tracfone brand and MVNO partner to the big 4 wireless carriers quietly upped it's data allotment today to 3 GB (before throttling) while keeping the same price of $45. Straight Talk now claims to offer up to 10x more data than other $45 dollar plans. If you've carefully looked over this website you'd see that they are exaggerating quite a bit. It seems that they are mostly taking shots at the Big 4 carriers as there are quite a few other MVNO's that offer similar amounts of data. For the time being though, Straight Talk can boast it offers virtually more high speed data than anyone at the price of $45 and below. Only a handful of MVNO's can compete such as Replublic Wireless which offers 5 GB of LTE data for $40 while T-mobile itself offers a $30 plan that includes 5 GB of LTE data. Most MVNO's at the $45 price point offer 2.5 GB of data, although I believe many more will be upping their data allotments soon.